Where Are Brits Buying Property Abroad? Many people dream of buying property abroad. If you are thinking of doing so, we strongly recommend you do your homework and spend plenty of time carrying out research! I’m sure you will not be surprised to hear that Spain continues to reign supreme when it comes to Brits looking at buying property abroad. In fact, the country outshines the rest of Europe for enquiries from overseas buyers. A whopping 2,513,374 searches are made every month for property in Spain by Britons looking to move to Spain or buy a holiday home here, according to property website Rightmove figures. This figure is 74 per cent more than in France, which is the second- most searched for European country with Italy third and Portugal fourth. There’s no north-south divide at play here either with Spain being the No 1 sunny destination for people from across the UK including Birmingham, Bristol, Glasgow, Manchester, Liverpool, Leeds and London. Incredibly, 54 per cent of searches for Spanish property came from Glasgow with Liverpool coming a close second. With its relatively mild winters and wall-to-wall sunshine in the summer, it’s no wonder Spain continues to attract UK property buyers. With an average flight time of just over two hours from the UK to Spain, it’s easy enough to fly out for a weekend or head back to the home country to visit family and friends whenever the fancy takes you. Where to buy in Spain? 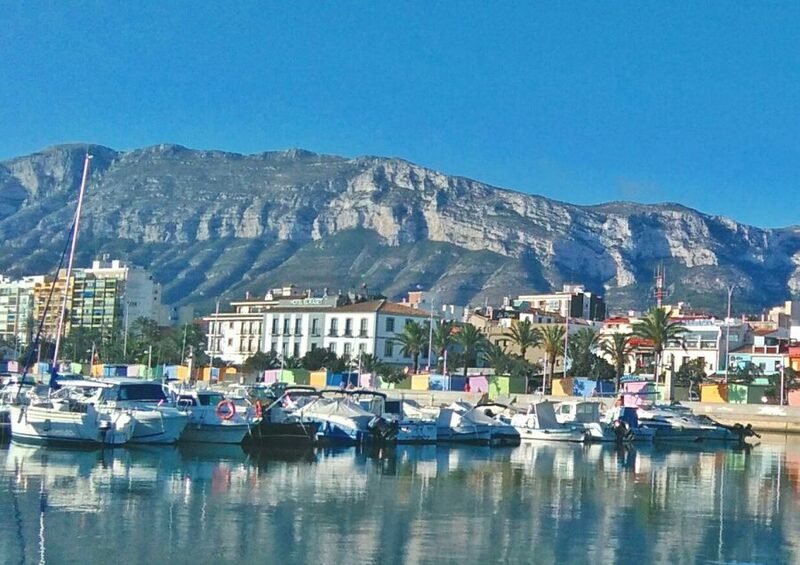 The favourite resort for Brits seeking to buy in Spain is Alicante, where the average enquiry price is €126,054 followed by Mallorca, which is much more expensive with an average enquiry price of €397,813 and Malaga is in third place, with an average enquiry price of €191,830. What are people looking for in property in Alicante? Alicante has the lowest average enquiry price in Spain. According to Rightmove’s figures, 62 per cent are searching for villas while 38 per cent are looking for apartments in Alicante. The popular Costa Blanca beaches, golf courses and low-cost flights into Alicante are all great reasons why people want to move here. The property prices are also very reasonable, especially when compared to the second-favourite destination, Mallorca. As a guide, it is still possible to buy a two-bedroom apartment with communal pool for €45,000 in Torrevieja, south of Alicante. Further north, there is a two-bedroom apartment on Rightmove’s website in Javea for €75.000. 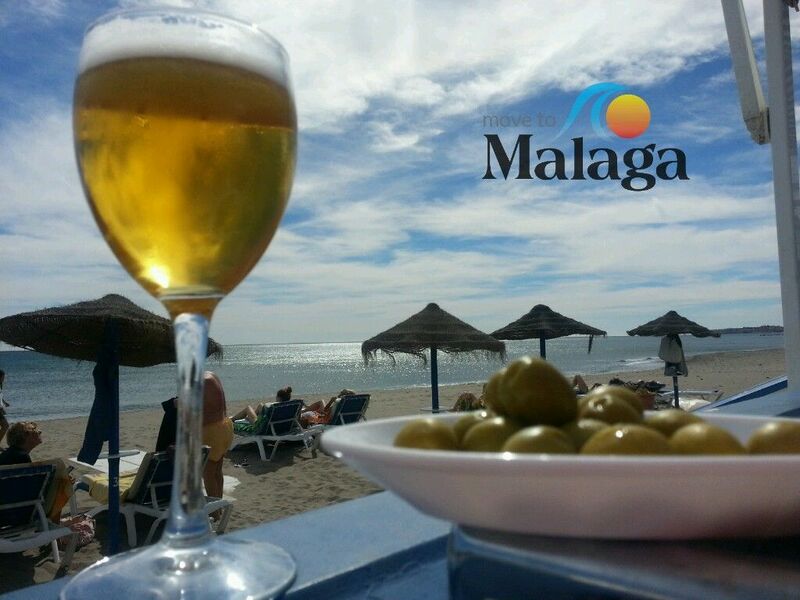 Why do Brits want to Move to Malaga? Malaga ticks so many boxes for Brits looking for property in southern Spain with its famous Costa del Sol beaches and golf courses as well as the splendid mountain ranges, ski resorts, white villages and Andalusian hospitality. Villas and apartments by the beach or golf courses are popular choices when it comes to buying property in Malaga while the cave houses and little mountain villages are also unique experiences for expats moving abroad. Property prices vary enormously from resort to resort but you can buy a two-bedroom apartment on the Mijas Costa for €89,000, a a two-bedroom apartment in Malaga city for €127,000 or a charming five-bedroom rural cavehouse for €39,000. Is it a good time to buy property in Spain? It’s always a good time to buy in Spain! Even with the poor exchange rate, you will still get a whole lot more property for your money than in most areas of the UK. Also, many people cannot get a foot on to the property ladder in the UK because of the prices and so could become home-owners in Spain instead. As well as having affordable housing, you’ll also find the cost of living and the quality of life are pretty hot too! What to do next about buying your home in Spain? 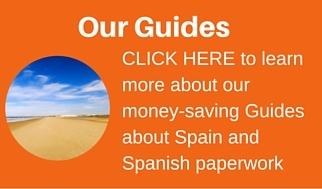 Take a look around our Family Life in Spain website for useful information about Spain and moving to Spain. Read all the information in the Move To Malaga website for information and articles about relocating to Malaga and Alicante. 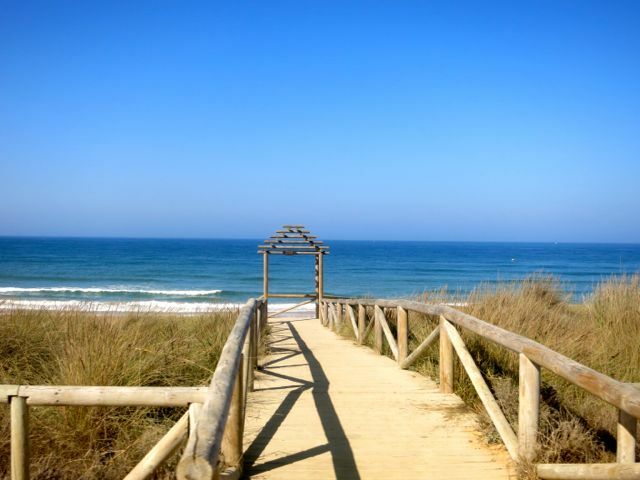 Read our blog about why a second home in Spain could be the best move for you.